Kobe Bryant played the final game of his long and illustrious career for the Los Angeles Lakers last night, and it was a memorable performance. Before the home crowd, Bryant led his team to a come-from-behind victory over the Utah Jazz. The final score was 101-96. Kobe poured in an unbelievable 60 points! This script would be unbelievable even by Hollywood standards, and yet Kobe pulled it off. This performance capped a year that was less than spectacular for Kobe as an individual and the Lakers as a team. It just goes to show that, even if you go through a rough spot, you can still have a good finish. That’s some good encouragement for us to keep on doing our best for the Lord. 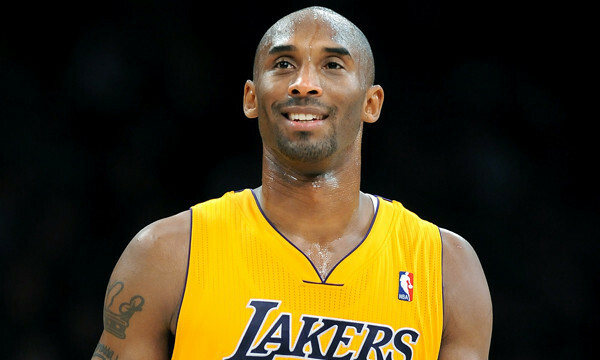 This entry was posted in Christian Living, Leadership, Sports and tagged Colossians 1:29, finishing strong, illustration, Kobe Bryant, Los Angeles Lakers, perseverance. Bookmark the permalink.